organs and tissues with essential vitamins and minerals for improved function. production, a major factor in limiting performance. 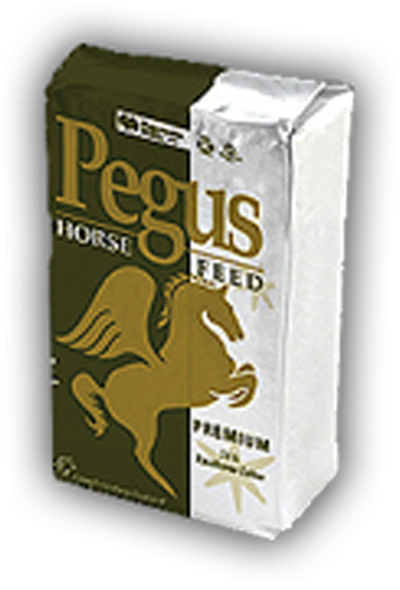 Can also be used as a follow on feed plan with yearlings after Pegus Junior as sales prep. Pony Club, Early gestation, Store horses, Hunters, Pre-training. 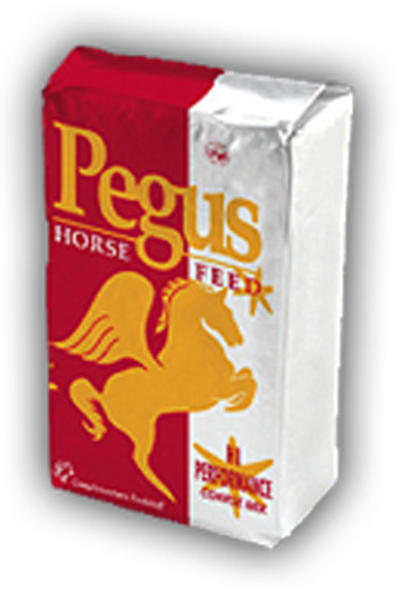 reducing starch dependency and reducing muscle fatigue and chances of hind gut acidulous. horse occupied for longer. 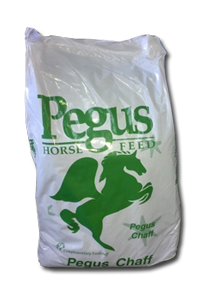 It ccan also be used as a partial hay replacer when forage is short.